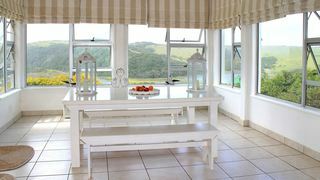 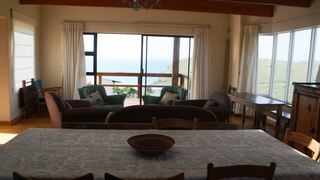 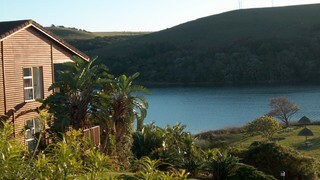 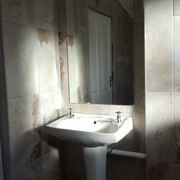 The Cabin offers tranquil and stylish accommodation in the Eastern Cape's Morgan Bay. 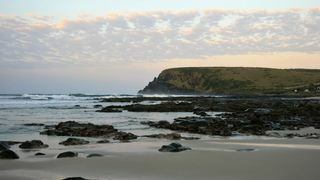 Marvel at the views while enjoying the peace of the Wild Coast. 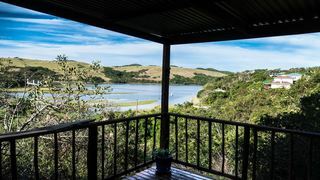 If you are looking for Kei Mouth guesthouse accommodation , SafariNow has a selection of guesthouse accommodation in Kei Mouth and surrounds. 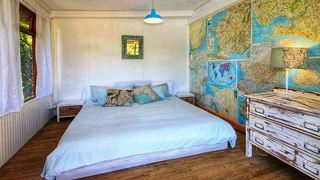 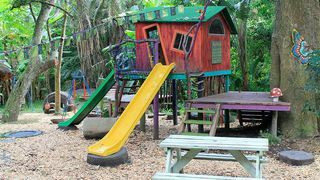 With 8 listings in Kei Mouth, our handy Kei Mouth map search and great low prices, it's easy to book the perfect guesthouse holiday accommodation for your Kei Mouth visit.